Spondias purpurea is a species of flowering plant in the cashew family, Anacardiaceae, that is native to tropical regions of the Americas. 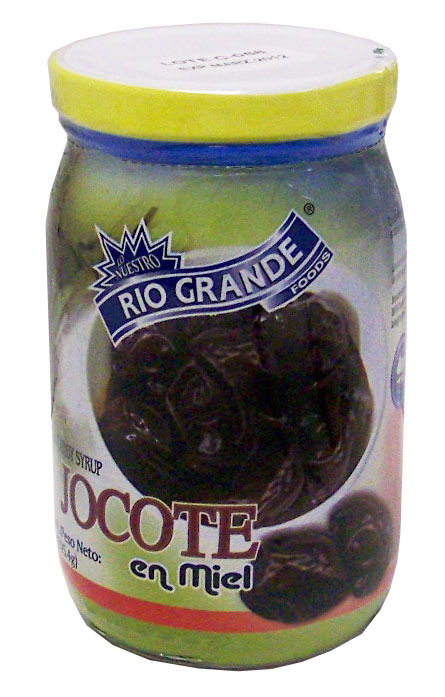 It is most commonly known as Jocote, which derives from the Nahuatl word xocotl, meaning "fruit." Other common names include Red Mombin, Purple Mombin, Hog Plum, Sineguela, and Siriguela.